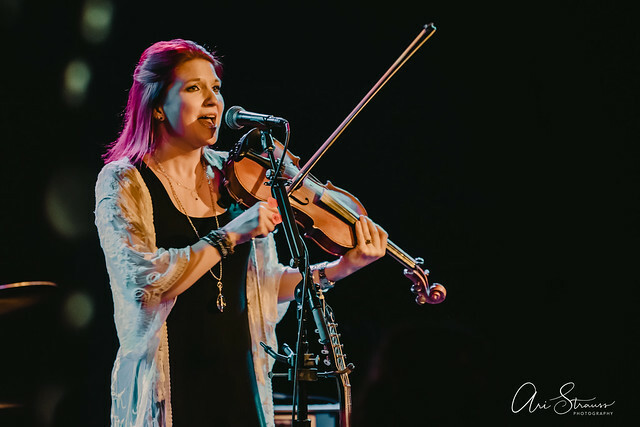 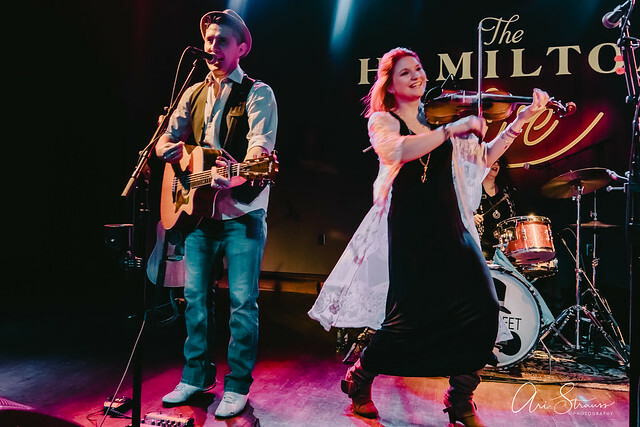 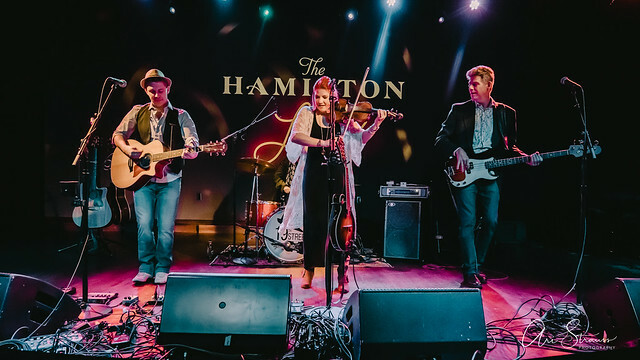 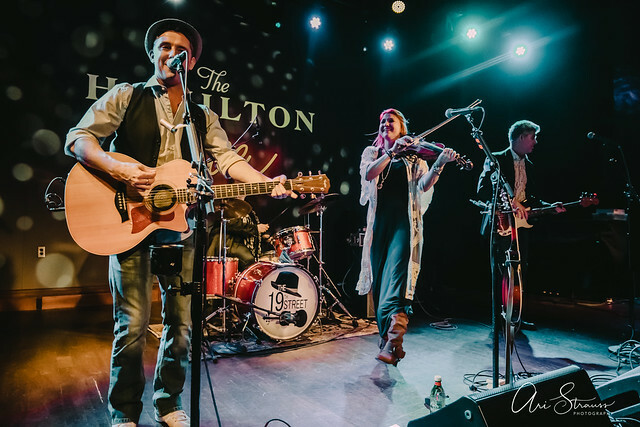 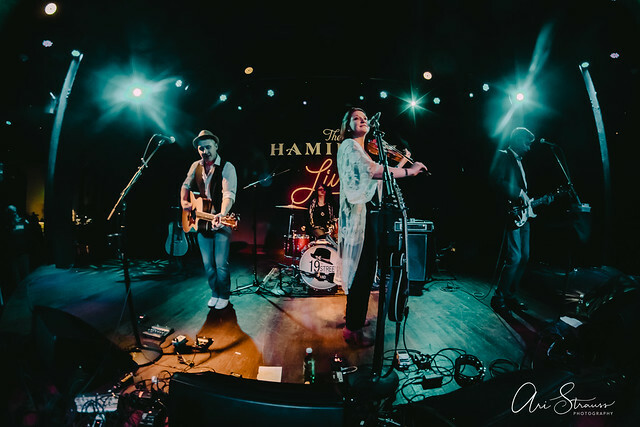 Posted on 01/22/2019 by Ari Strauss	in Live Review, Local Spotlight and tagged 19th Street Band, Americana, Arlington, country, The Hamilton Live, Virginia. 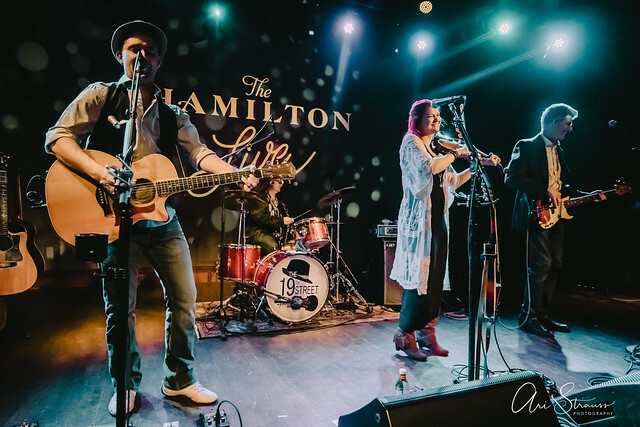 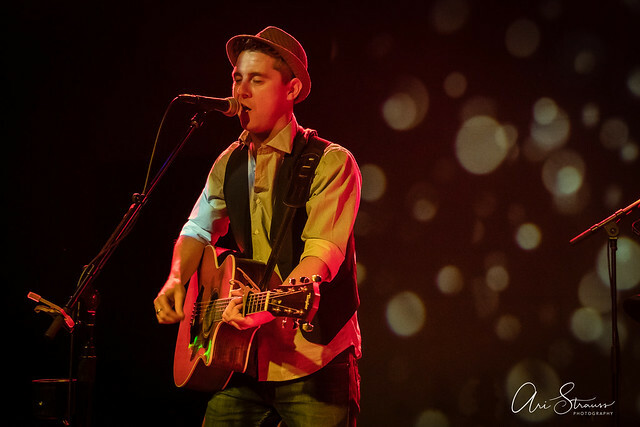 The 19th Street Band played at The Hamilton Live recently, opening for Town Mountain. 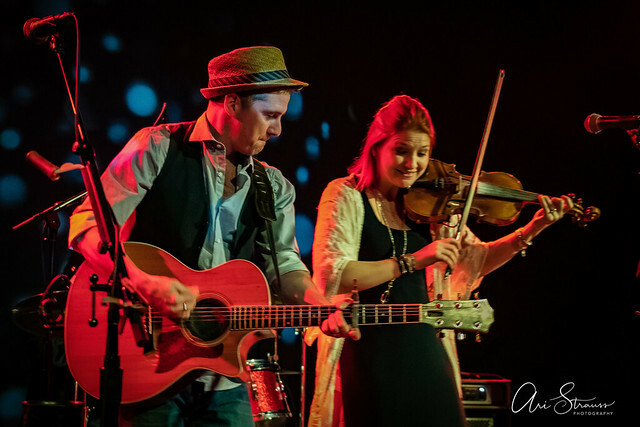 Ari Strauss went along for the ride, and he captured some terrific pictures of the band. 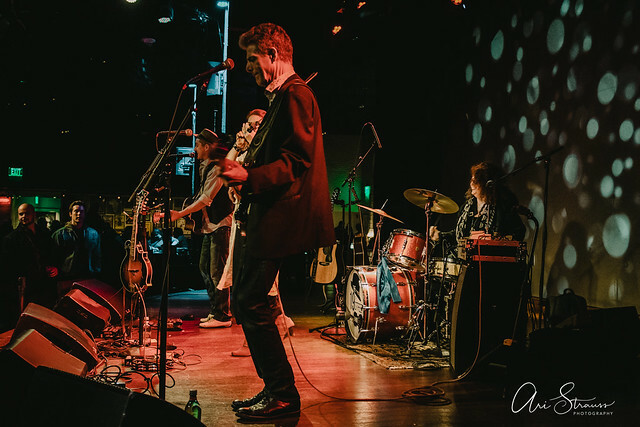 On the 19th Street Band’s website, the members recount their origin story! 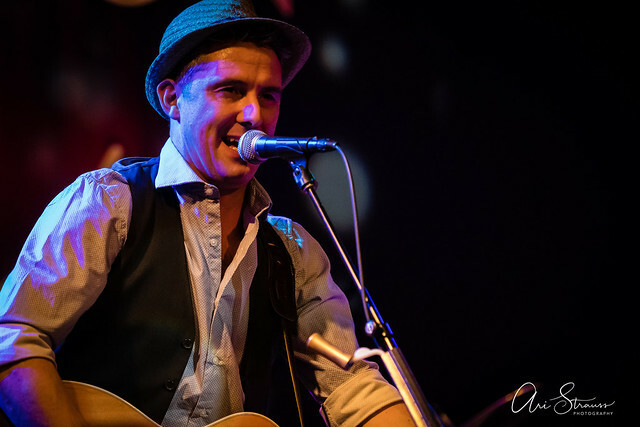 Caolaidhe Davis, guitarist and vocalist, moved to the United States from Northern Ireland in 2005. 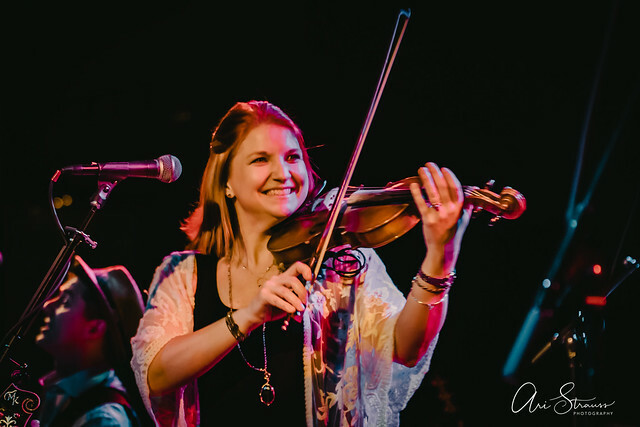 He met Meghan, a classical vionist, while she was working at an Irish pub and teaching music. 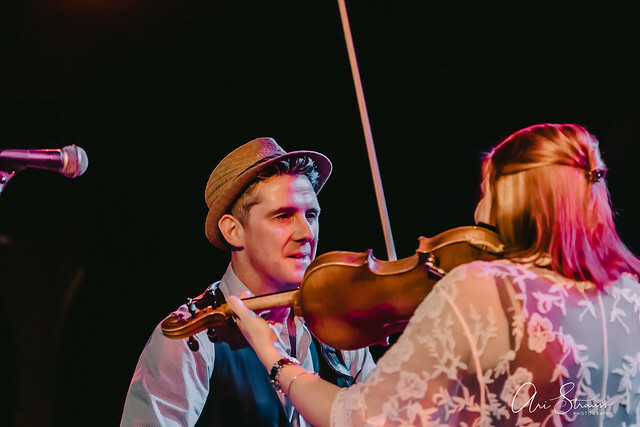 Not too long later, Caolaidhe and Meghan married! 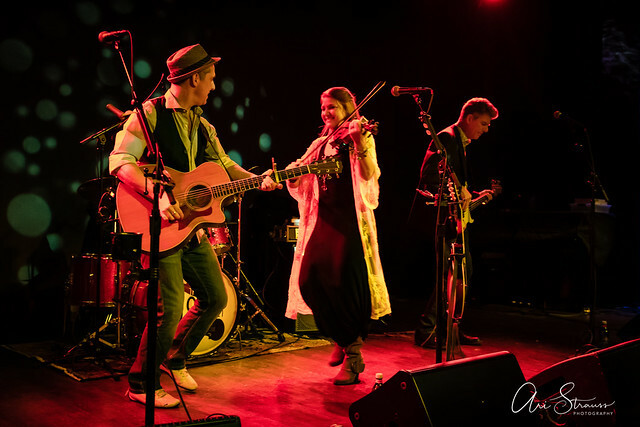 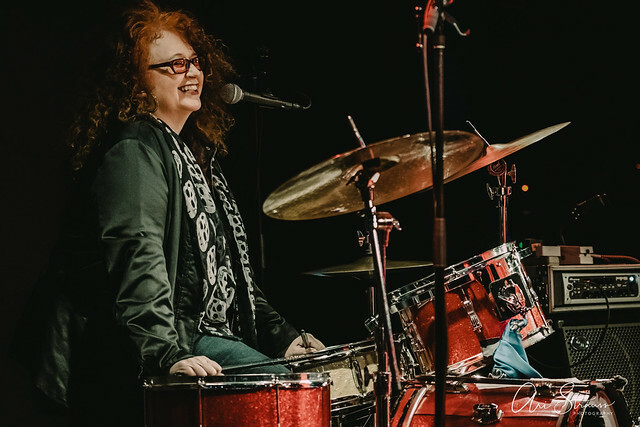 Meghan and Caolaidhe soon found themselves living on 19th Street in Arlington, writing songs, and they formed the 19th Street Band, recruiting drummer Patty Dougherty and bassist Greg Hardin. 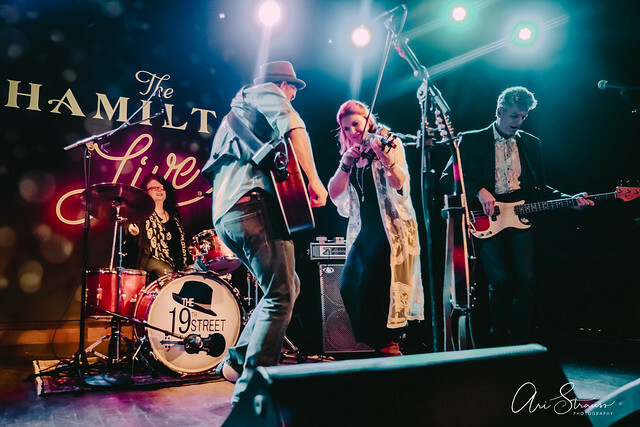 Catch the 19th Street Band locally in a spate of dates around DC metro in the near future. 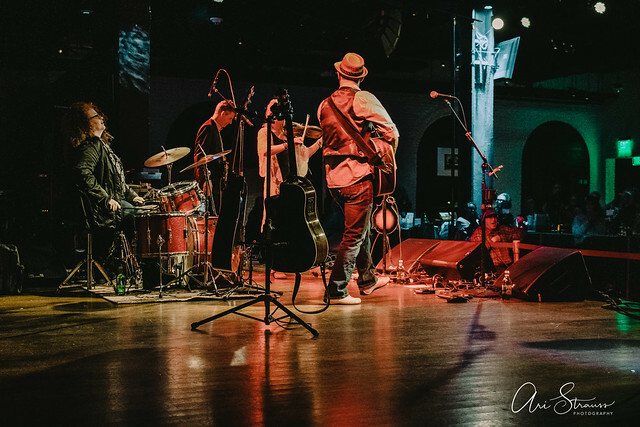 See the touring schedule on the band’s website. 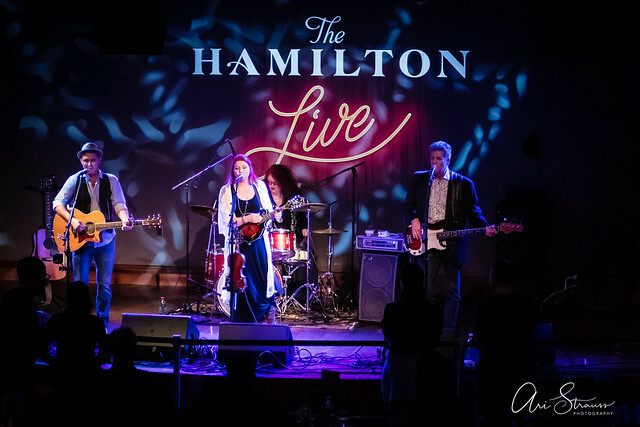 Here are some photos of the 19th Street Band performing at The Hamilton Live on Jan. 18, 2019. 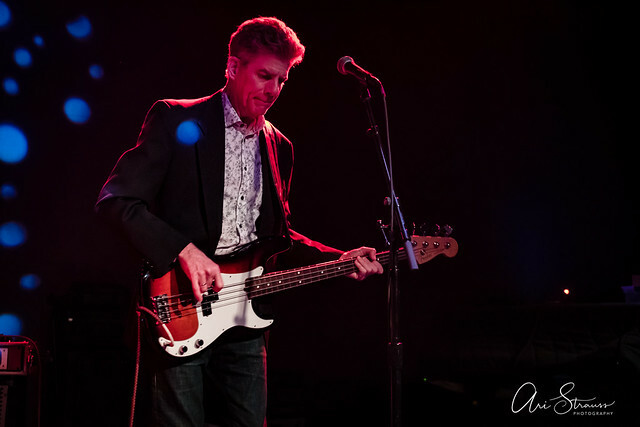 All photos copyright and courtesy of Ari Strauss.